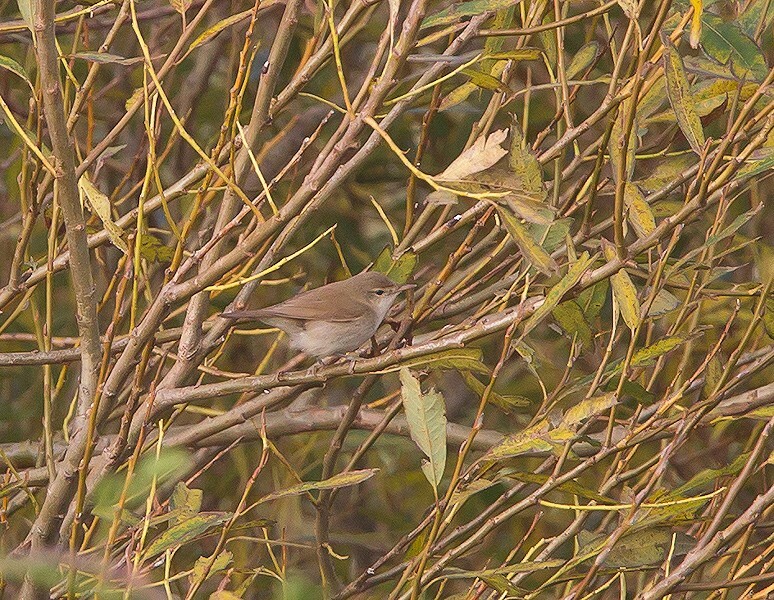 20-21 October, Robbenjager, De Cocksdorp, Texel, Noord-Holland, first-winter, photographed, sound-recorded (D Kok et al). The first record of this species was as recent as 1990. Since 2009, it has been recorded annually and 2013 was a record year. Annual Report 2013.